Breathe, for the free bird wings through foulness that prevails. 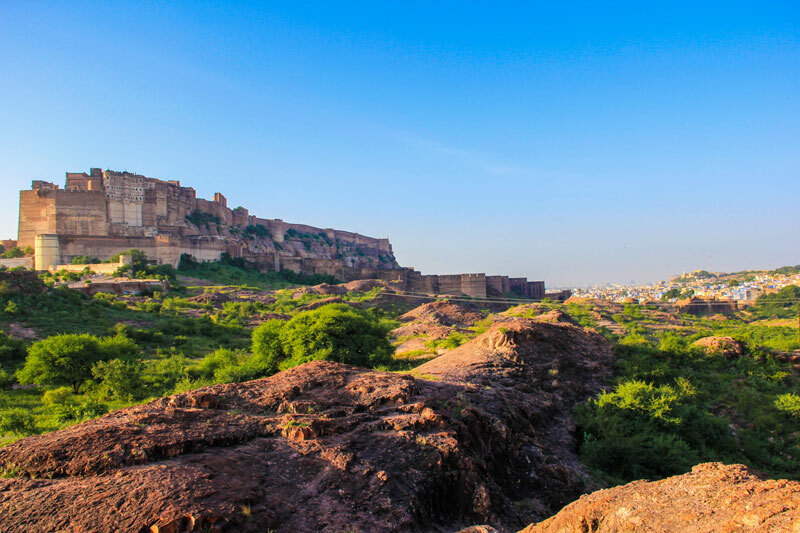 The majestic 15th century Mehrangarh Fort, a view over the desert rocks of Jodhpur, Rajasthan, India. 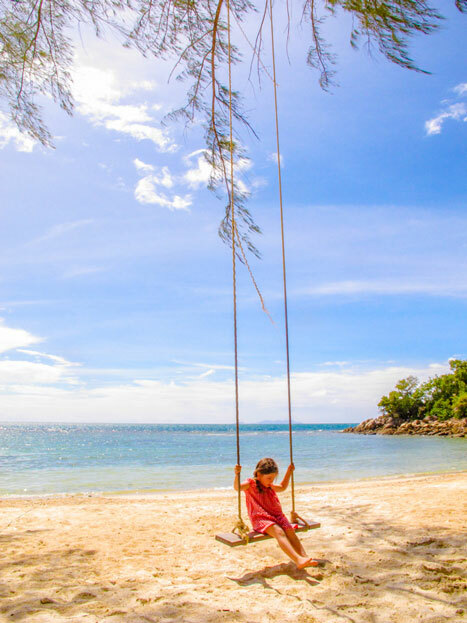 Making most of her childhood by swinging away in Koh Phangan, Thailand. 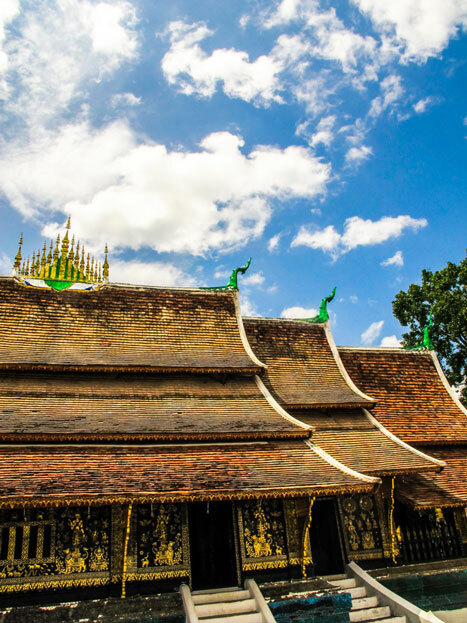 The royal and spiritual Wat Xieng Thong in Luang Prabang, Laos. 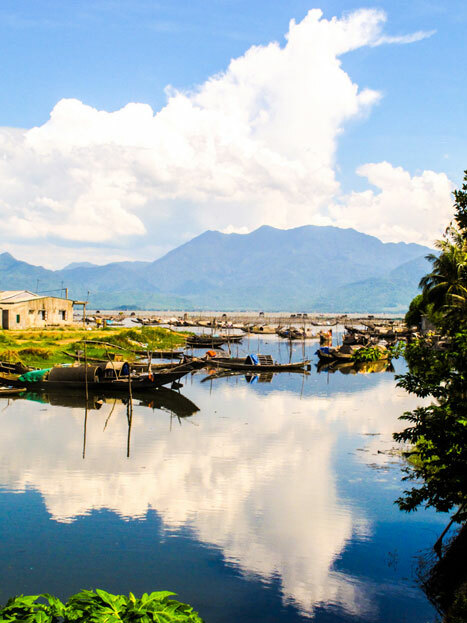 Leaping for a reflection over the mountains, the white clouds in outskirts of Huế, Vietnam. 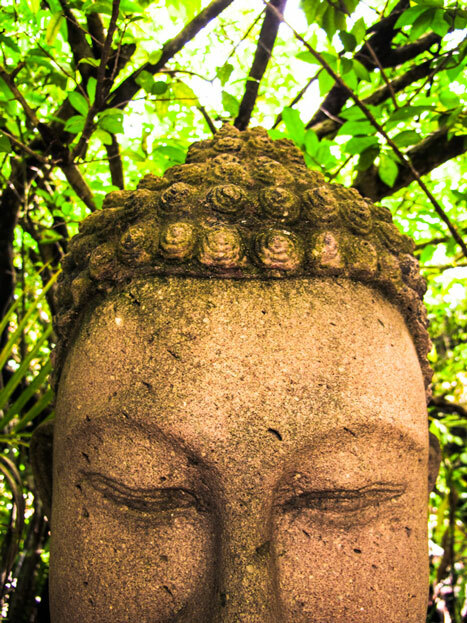 A different dimension to open eyes, a sculpture of Buddha in Siem Reap, Cambodia. World Photography Day. Heyo ! Much appreciate it.